The ultimate multi-hook fishing system. 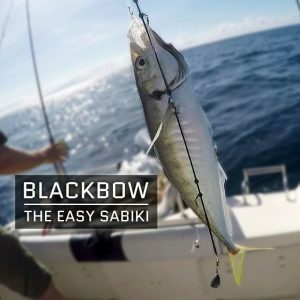 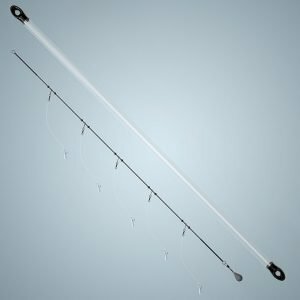 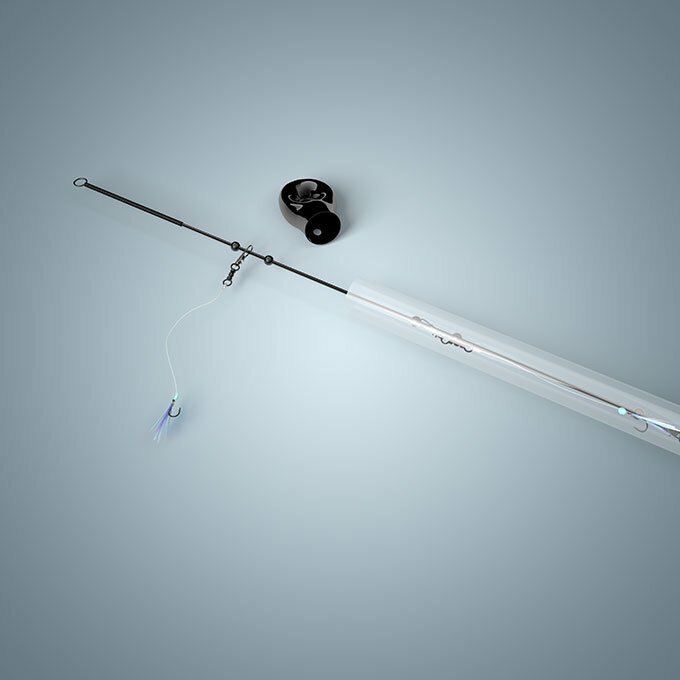 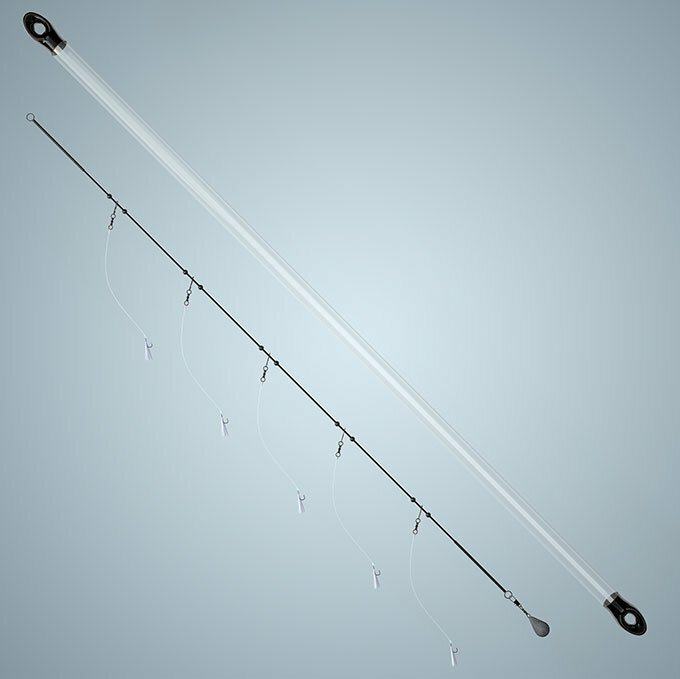 If you are one of those anglers that are frustrated with tangled sabiki rigs or have given up on them altogether, then the BlackBow is for you. 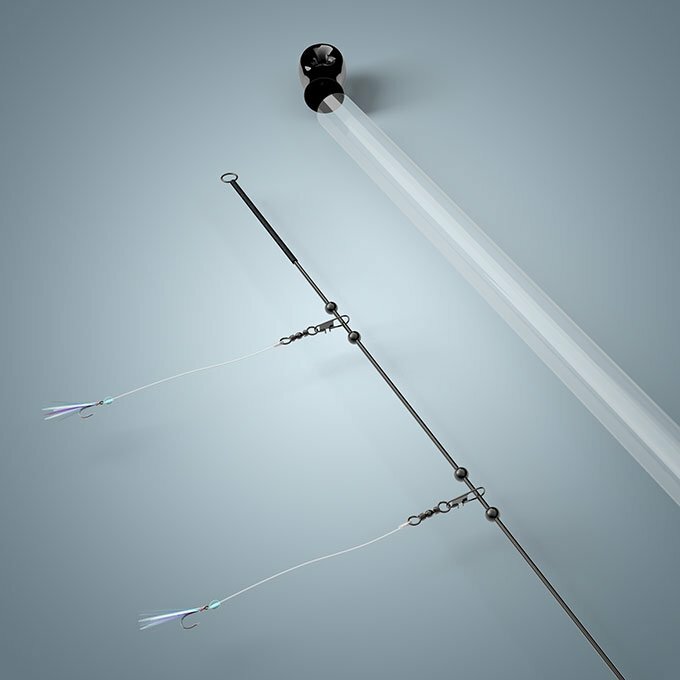 Connect your choice of mini-trace then you’re ready to start fishing.